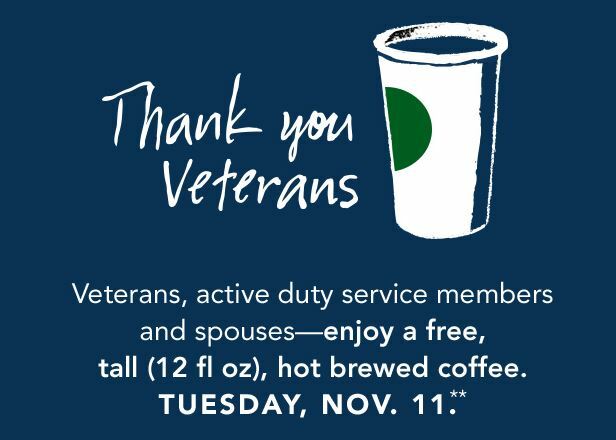 Veterans can get a FREE coffee all day at Starbucks, Tuesday, November 11th. Also, for every Veterans Starbucks Card or eGift purchased through November 11, Starbucks will donate $5 to Onward Veterans*, an initiative to support and empower veterans as they transition to civilian life. 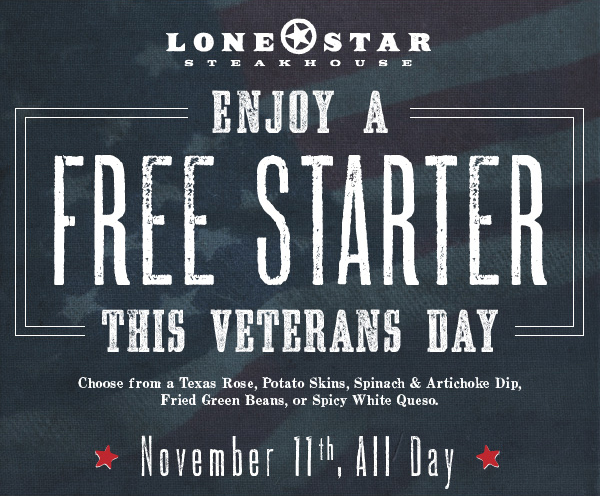 Head in to your local Lonestar Steakhouse and get a FREEE starter to your meal! No purchase necessary, but this offer cannot be combined with other deals. All Veterans must show official verification and they can receive a FREE entrée on Monday, November 10th, the day prior to Veteran’s Day. 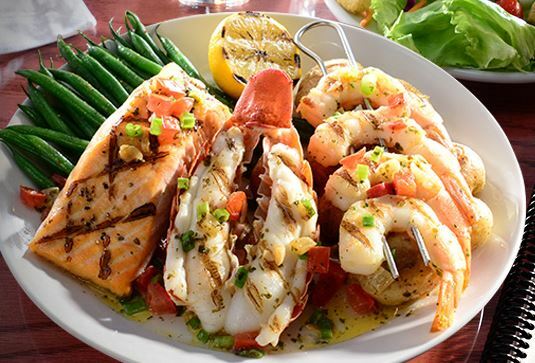 Entrees must be enjoyed at the restaurant. No to-go orders will be permitted. Ruby’s will be offering Veterans & active Military a complimentary breakfast entrée or burger on November 11 for Veterans Day! Military are required to either be in uniform or to present a military-issued ID. This offer is good for all Ruby’s diners and Ruby’s dinettes except airport locations, Plaza Bonita or Ruby’s Shake Shack. On Tuesday, Outback Steakhouse is honoring all active and retired military personnel with a free Bloomin’ Onion and a beverage. You must show a valid military ID for this deal. Active-duty and retired military can dine for free on Tuesday, the 11th and get a free entree by presenting a military ID or proof of service. 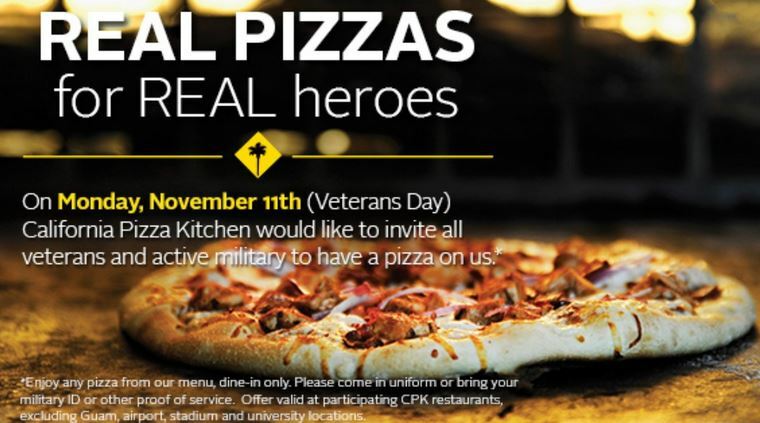 California Pizza Kitchen is offering a complimentary entrée from a special Veterans Day Menu at all participating restaurant in the U.S. to active and retired members of the United States Military on Tuesday. 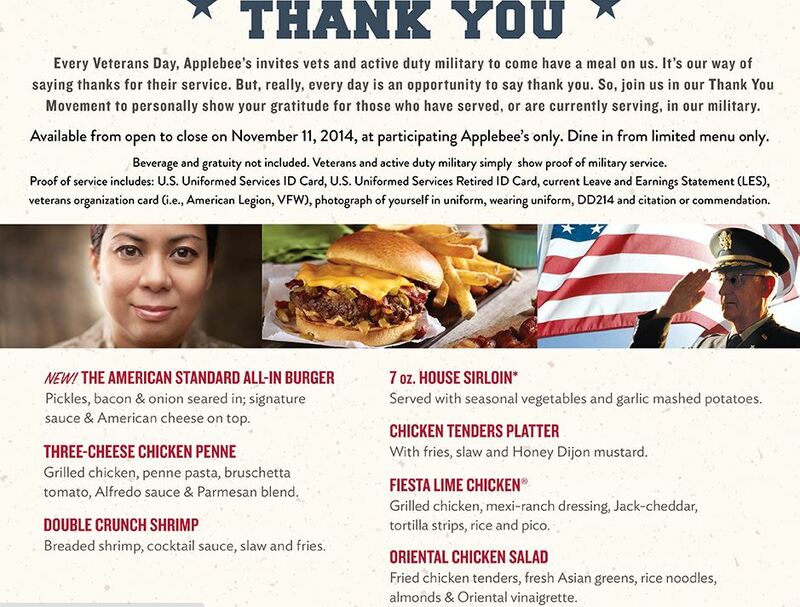 Service members can get a free meal when dining at Applebee’s on Veteran’s Day. Guests will need to provide proof of their service. On Tuesday, active, inactive and retired military personnel can get a free Grand Slam breakfast from 5 a.m. until noon at participating Denny’s locations. From Monday, Nov. 10 through Thursday, Nov. 13, Red Lobster will be thanking veterans, active duty, active serving military and reservists with a free select appetizer. 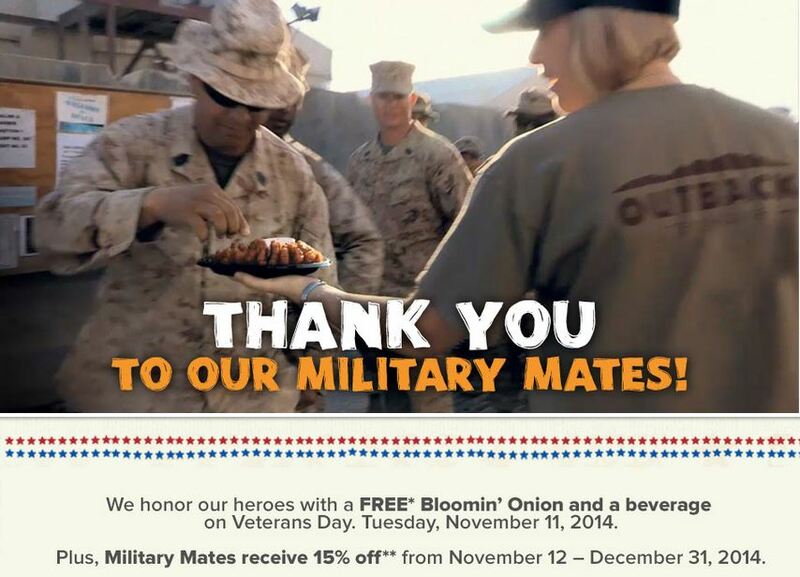 Boston Market is offering a free individual dessert with a meal purchase on November 11 with military ID. Veterans and active military service members can get a free entrée from a limited menu on November 11. Veterans and active duty military can get 20 free tokens from November 9 -15. On November 11, participating IHOP Restaurants will be offering veterans and active duty military free Red, White and Blue pancakes from 7 a.m. to 7 p.m.
All Veterans can get a free doughnut and small coffee on Tuesday, November 11 at participating locations. On November 11, all veterans and current service members can get a free meal from a limited menu. Veterans and active duty military can enjoy a free meal from the “Create Your Own Combo menu” on November 11. 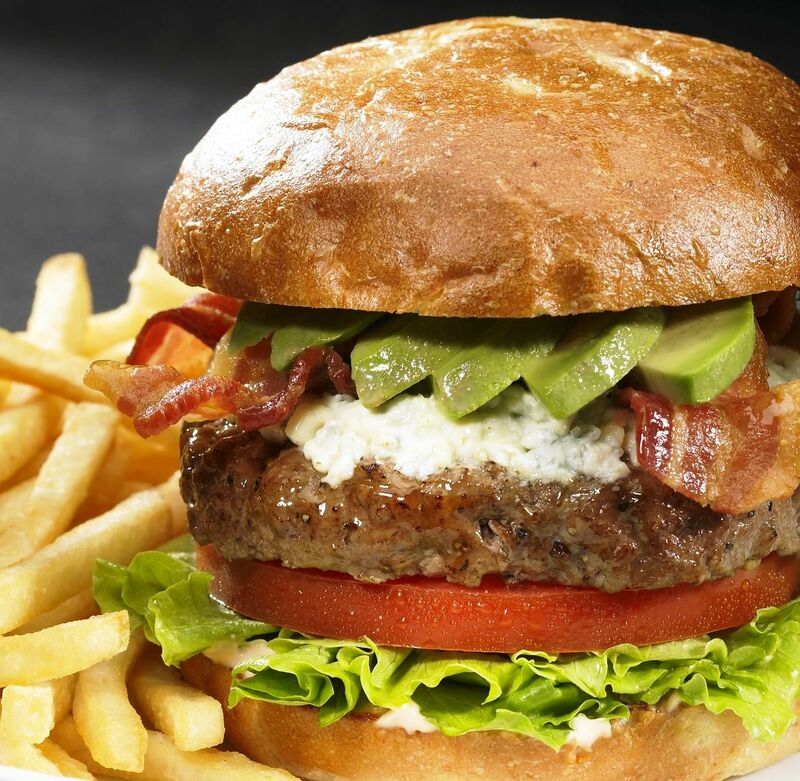 Veterans and active duty military can get a free Red’s Tavern Double Burger with Bottomless Steak Fries on November 11. 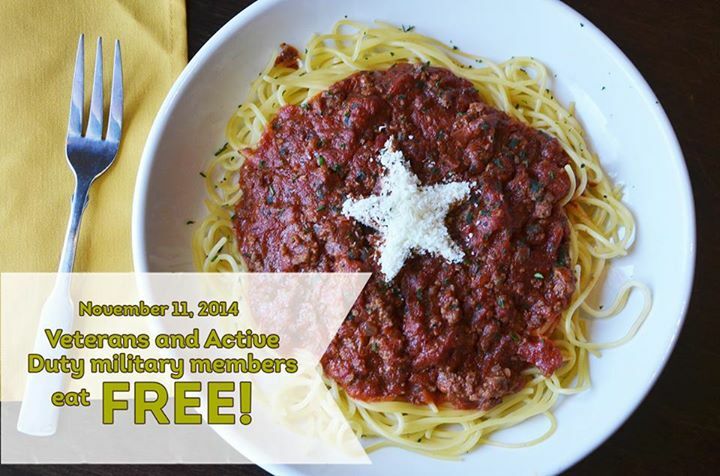 Veterans and active duty military can get a free lunch from a select menu on November 11. On November 11, customers who come in for a service can get a free haircut card to give to their favorite veteran. 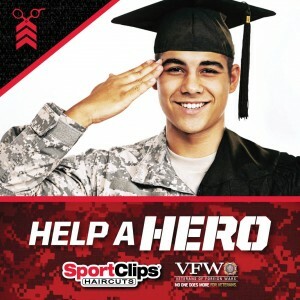 Veterans can also receive a free haircut or get a free haircut card. Haircuts are redeemable until Dec. 31. Participating locations are offering veterans and active duty service members free haircuts on November 11. 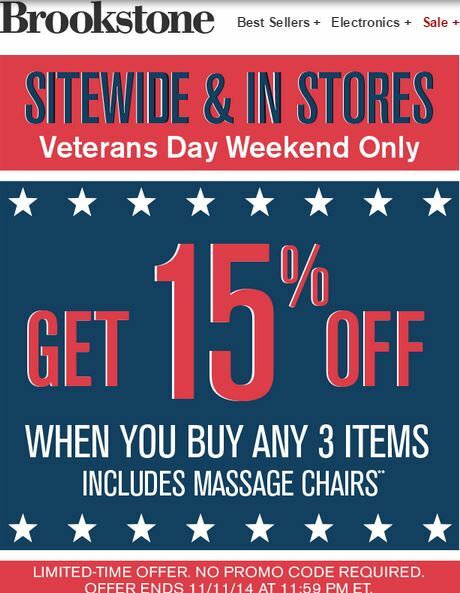 Have a great Veteran’s Day & enjoy all of the deals above! I really like to see this. Thank you for sharing. I will share too. 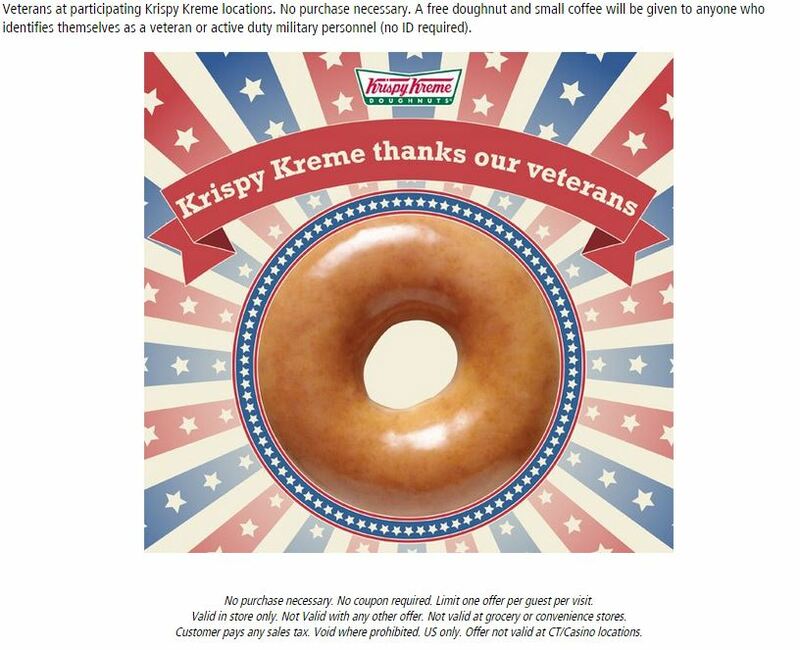 Loving this…so many giving back to our great Veterans! 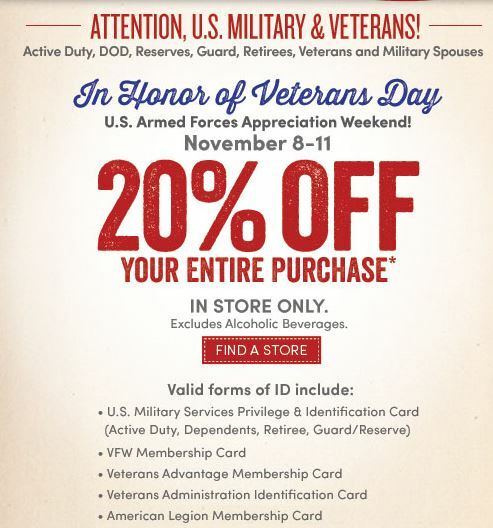 It is awesome that we have so many deals for the Veteran’s! Good deals, shame I don’t live anywhere near any of these places. 🙂 There were some great deals! My husband is an Army Veteran and I will forward him your post. Thank you Dani! Thank you! Hope you had a great Veteran’s Day! What a fantastic post for our veterans! They deserve all these wonderful perks and more! This is a very nice list of businesses willing to give back to the Veterans, Thank you for helping with the cause. Thanks so much for your comment! Hope you had a great Veteran’s Day!